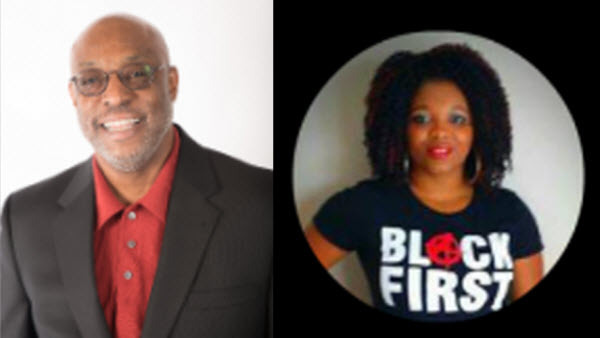 G. Kwame Scruggs has over 20 years experience using myth in the development of urban male youth. He holds a Ph.D. and MA in Mythological Studies with an emphasis in Jungian Depth Psychology from Pacifica Graduate Institute in Santa Barbara, California. Kwame also holds a MS degree in Technical Education with an emphasis in Guidance and Counseling from the University of Akron where he also completed all coursework for a Masters degree in Community Counseling. 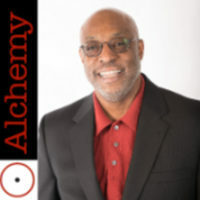 Alchemy Inc is also the subject of documentary titled Finding the Gold Within. The film is set to screen this weekend on June 11th at the SVA Theater in New York, NY and includes live Q&A with filmmaker, protagonists and Alchemy founder Feature-length documentary follows six young black men, mentored since sixth grade through their first three years of college. Get tickets here. 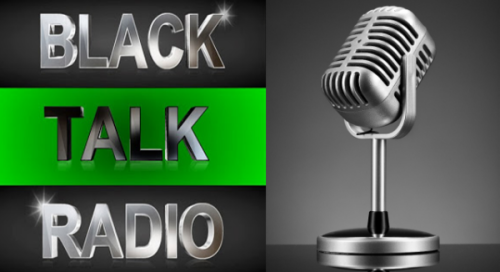 During the second segment we will be speaking with Jamilah Horton who is an entrepreneur and blogger who raised some issues with the militarism promoted by newly crowned Miss USA Deshauna Barber who represented Washington, DC in the Miss USA pageant. The Miss USA beauty pageant has been held annually since 1952 to select the Americans entrant in the Miss Universe pageant. The Miss Universe Organization operates both pageants, as well as Miss Teen USA. The pageant has been owned by Donald Trump since 1996, and was previously broadcast on NBC. According to her Miss USA bio, Deshauna Barber is currently a logistics commander for the 988th Quartermaster Detachment Unit in Fort Meade, Md. Barber was aksed what her thoughts were on the Pentagon moving to clear women for combat. We will get Ms. Jamilah Horton’s views on the matter. 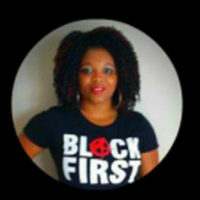 Ms. Horton is the Founder and Owner of “On The Battlefield Blog” and and founder/CEO/Owner at Black Book Love. She studied Africana studies at Tennessee State University.